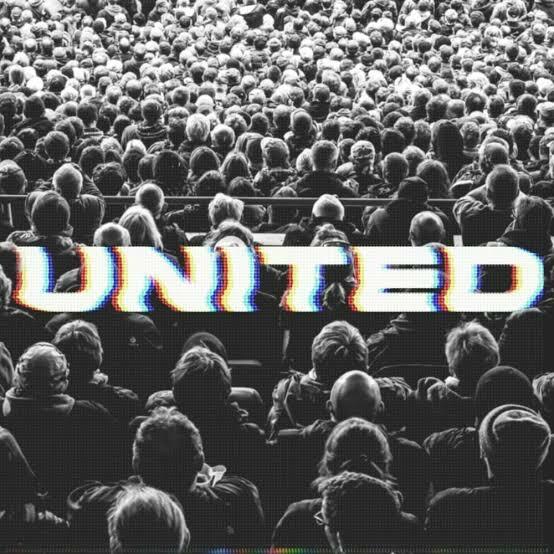 Hillsong UNITED is here with a song to remind us that we are not alone in any situation of life. 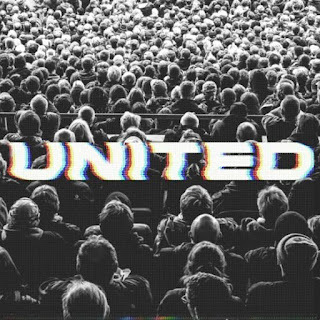 No matter the trials and tribulations there is always a 4th person in the fire with us. Similar to the story of Shedrack, Meshach and Abednego, an angel was with them in the fire when the king threw them in the inferno. The bottom line is God won't let us go through tribulations we can't handle. Download this song and get a reassurance of God's love.